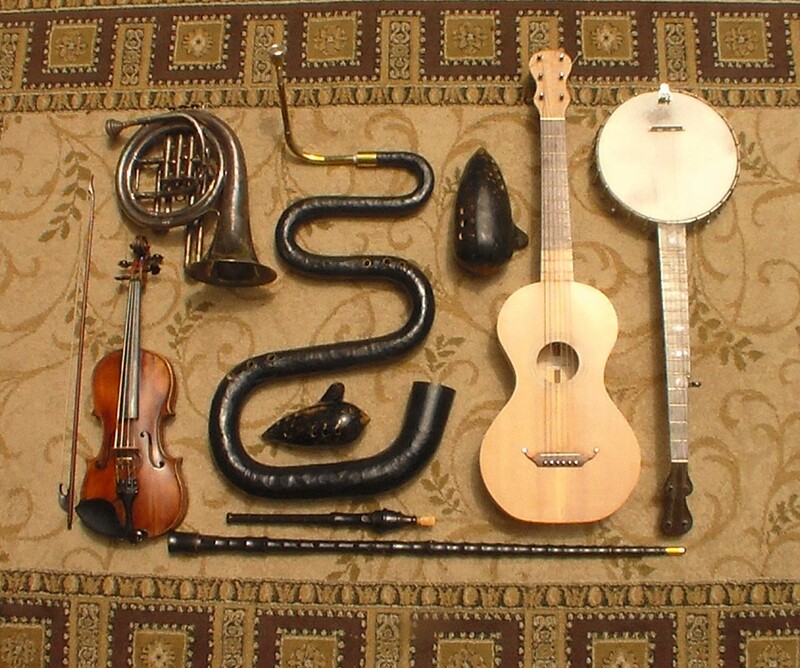 The Oregon Trail Trio performs music from 1840 to 1900 on voices and period instruments including violin, guitar, hammer dulcimer, banjo, flageolets, walking stick recorder, serpent, ocarinas, Native American flute, and others. Music specific to the Oregon Trail experience is combined with dance tunes of the time and excerpts from period diaries. 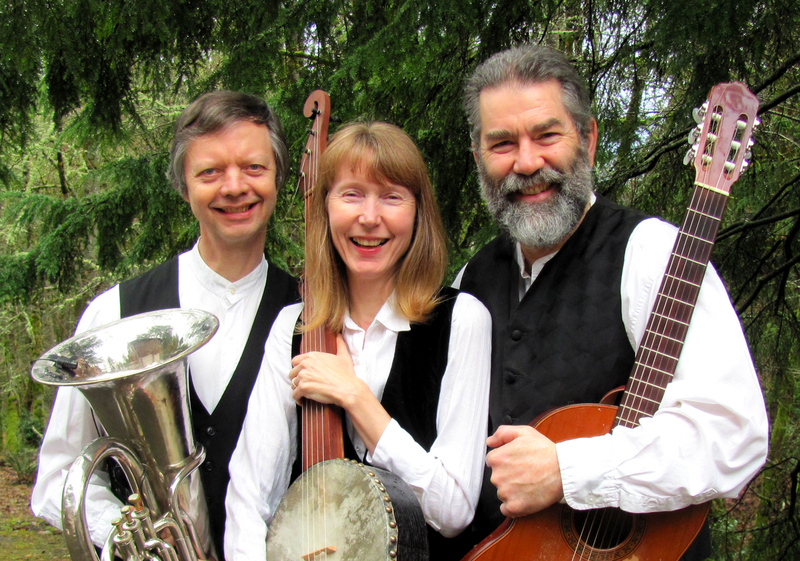 The musicians are Mick Doherty, Gayle Neuman, and Phil Neuman, who are also members of The Trail Band. Contact the Neumans for further information. Available for elementary school performance through Young Audiences.